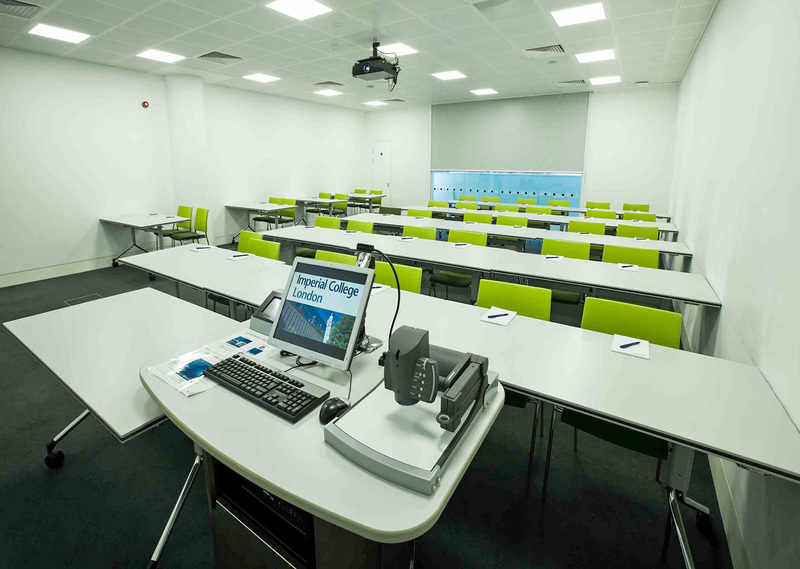 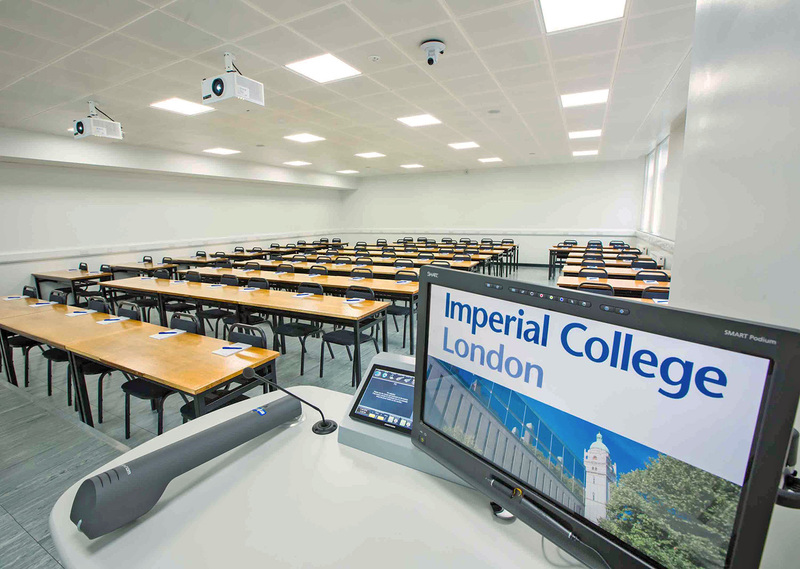 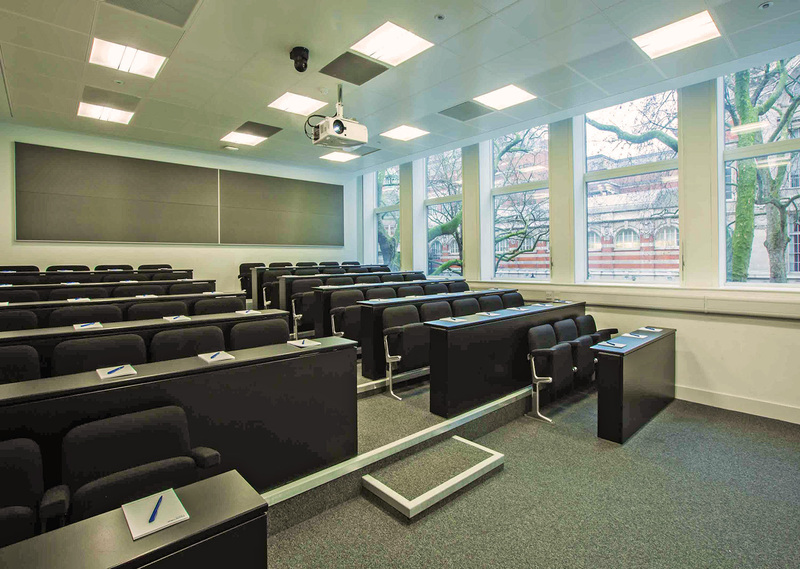 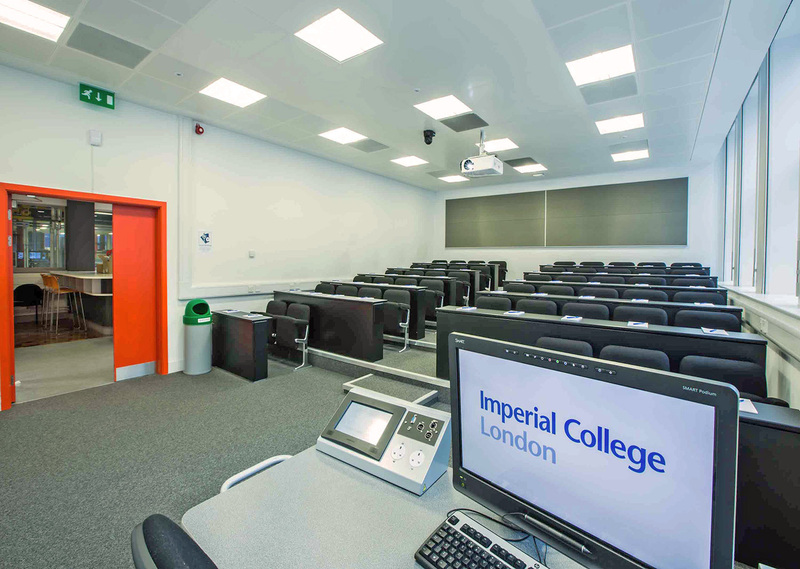 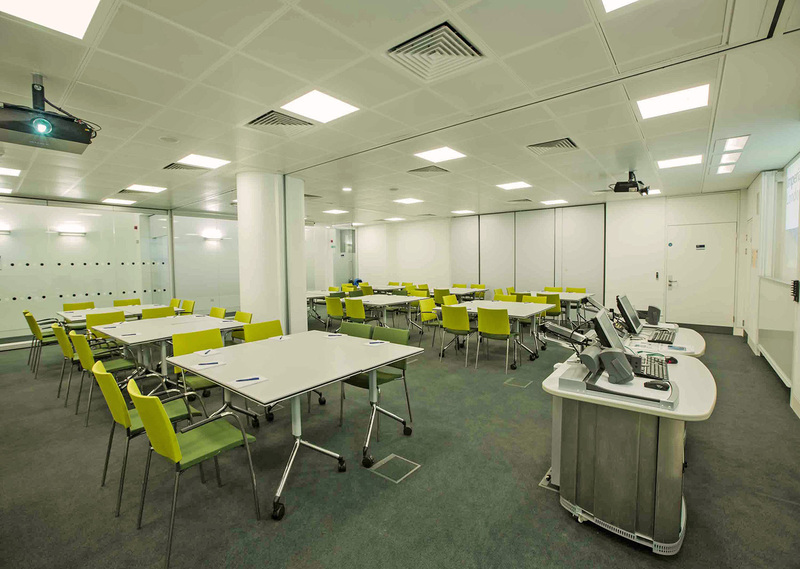 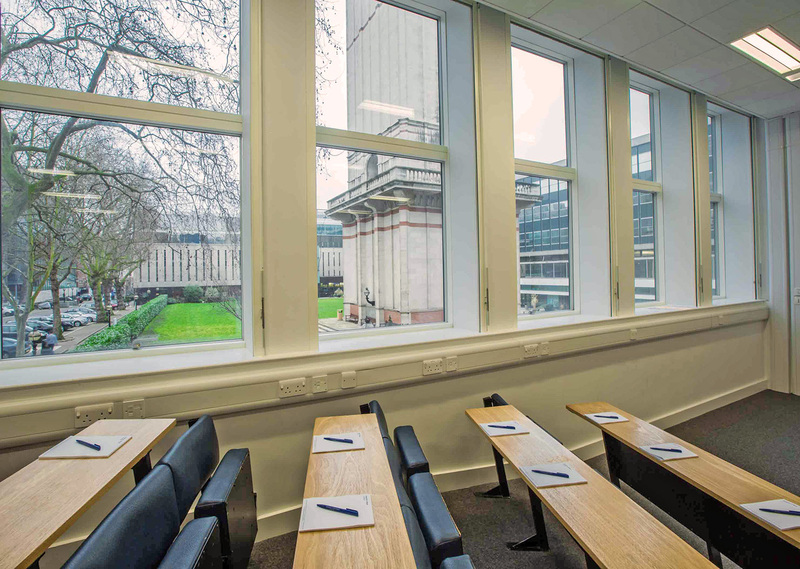 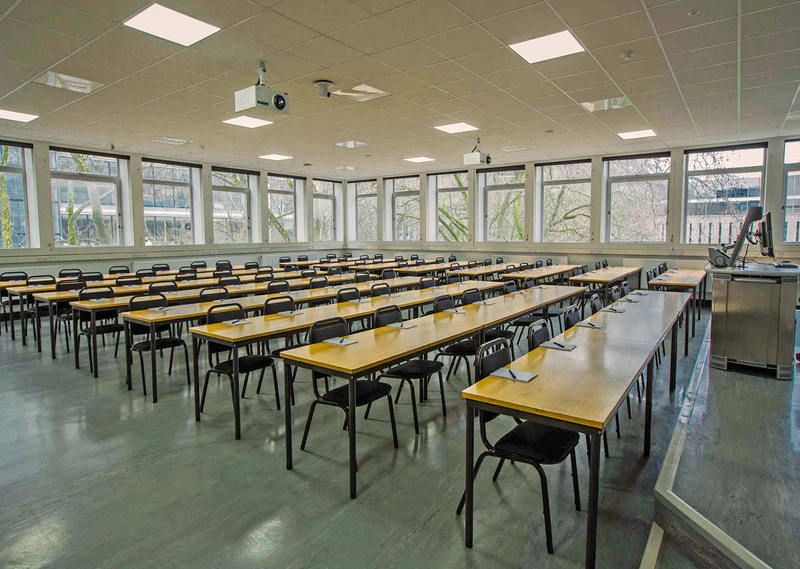 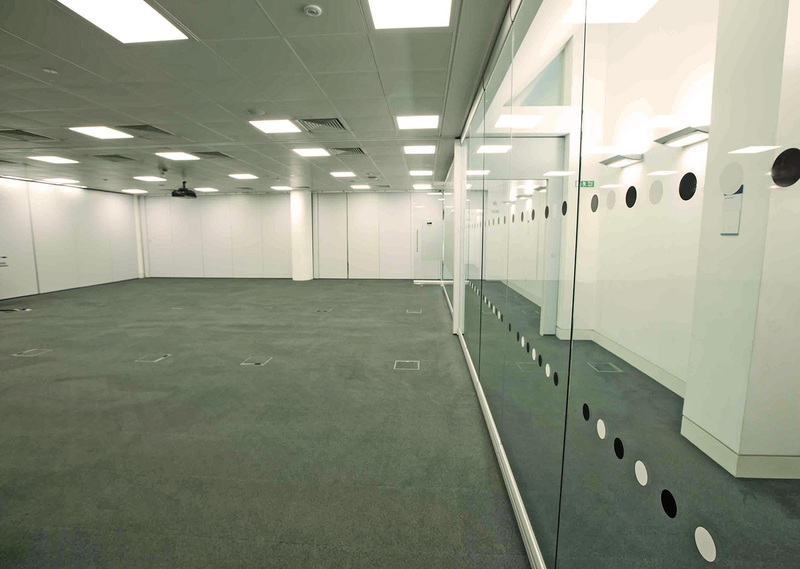 The Skempton Building’s ten classrooms can be hired individually split or up into smaller areas ranging in capacity between 30 and 98, making them ideal rooms for meetings, training sessions, and seminars. 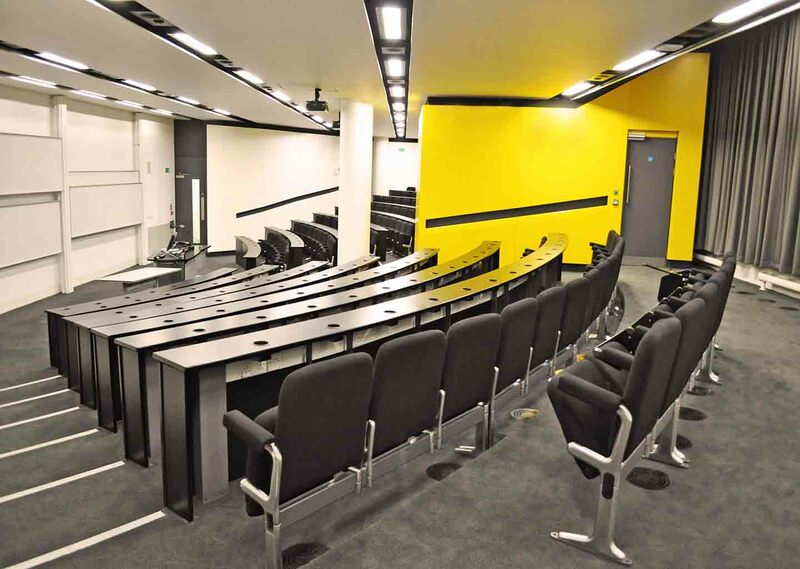 Three lecture theatres, ranging in capacity between 52 and 160, benefit from great acoustics and come equipped with audiovisual equipment. 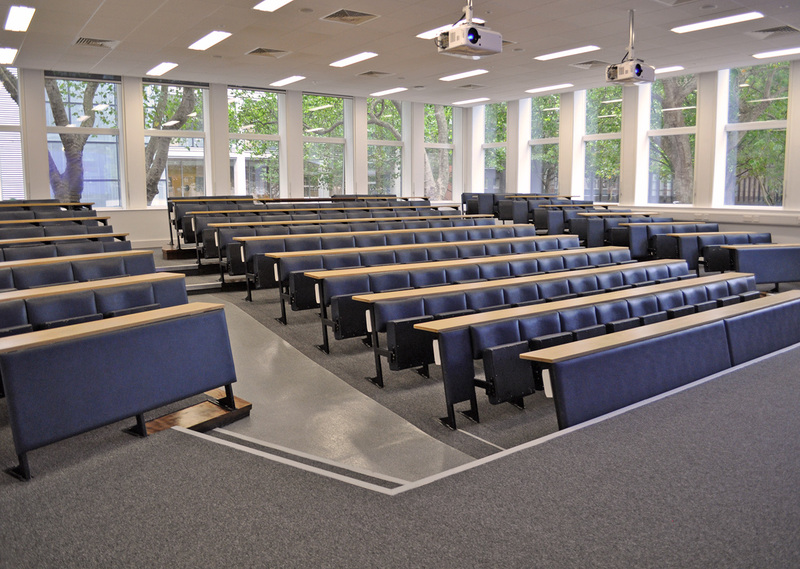 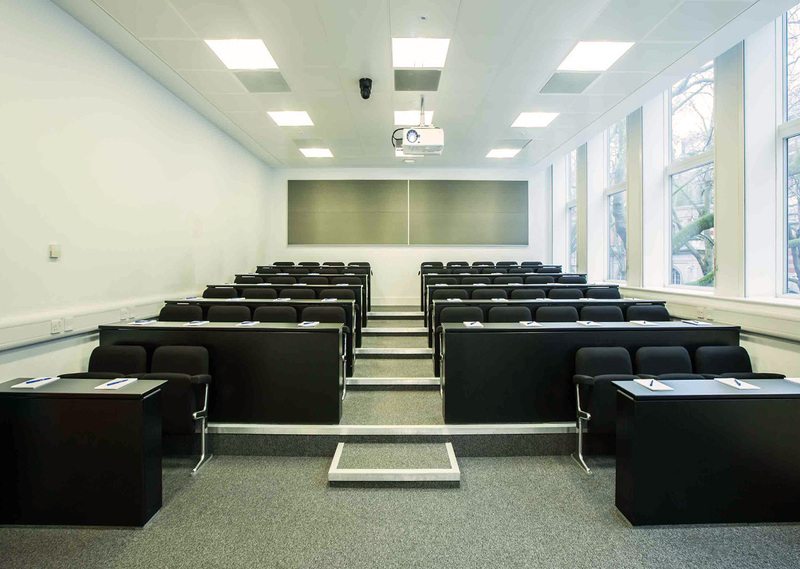 The lecture theatres can also be used in conjunction with the classrooms as a breakout space. 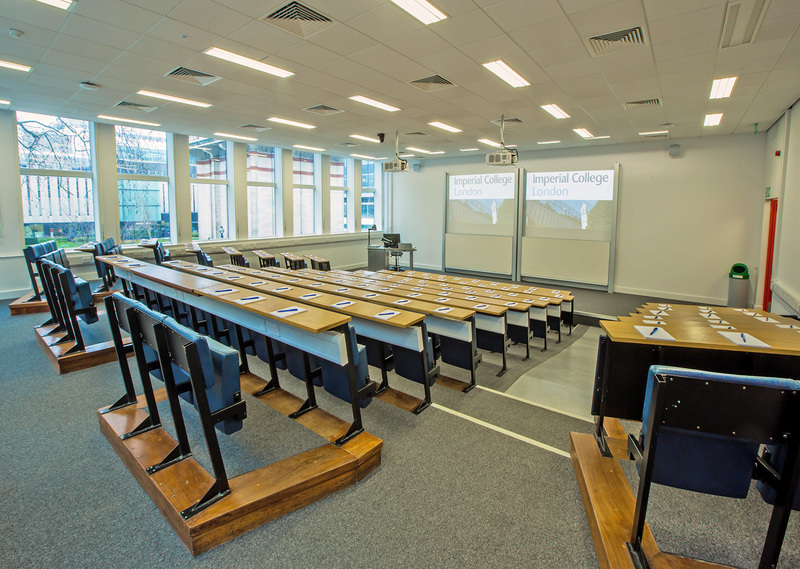 For large conferences, the Skempton Building can be used along with the Sir Alexander Fleming Building, located just opposite, to provide additional lecture theatres, classrooms and a reception area.